I want to share with you some sites I’ve found related to sound in Taiwan. An interesting one is “Sound and Taiwan” run by Wu, Tsan – Cheng (吳 燦 政). 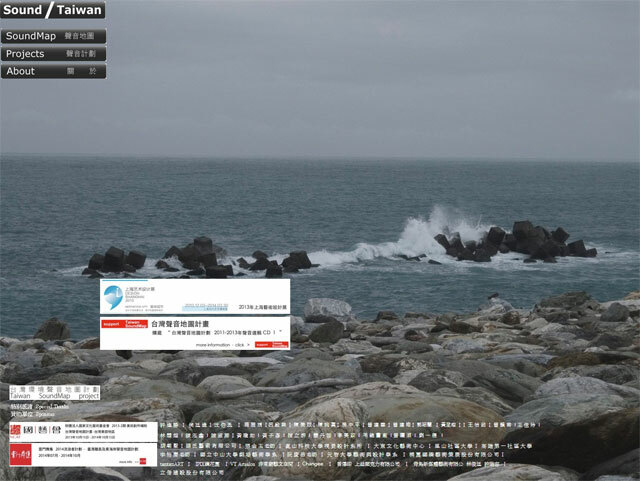 There is Sound Map with a collection of nearly 2000 recordings around Taiwan. The Sound Map is integrated with Google Maps, so you can easily pinpoint the exact locations of the recordings. Most of the recordings are Taipei centric, but there are plenty of recordings elsewhere in Taiwan and also Shanghai – surprisingly one very near my home! I encourage you to have a listen to the sounds of Taiwan. 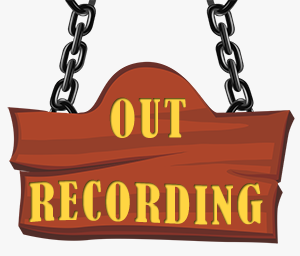 There are also other sounds to be heard here for those sound enthusiasts. 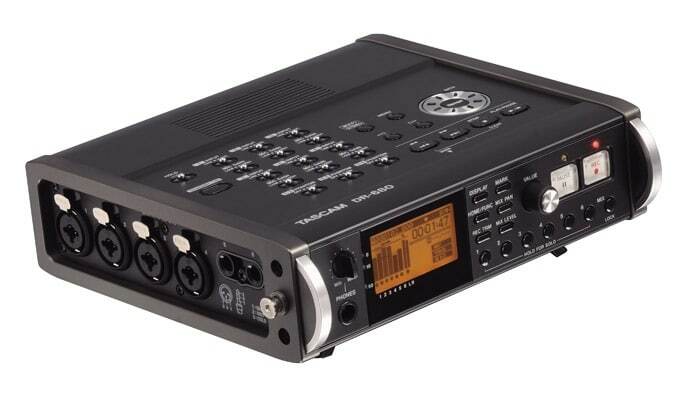 A recent discussion over at gearslutz opened my eyes to a major problem (for me) of my Tascam DR-680: Unacceptable phantom power noise at higher gain. I have the Busman Mod, which lowers the overall noise of the unit. However, according to a poster in that thread, the mod won’t make much of a difference until you’ve sorted out the phantom power noise problem. After reading that post, I immediately did some testing. Turtle Hill is a somewhat unknown hill near Lotus Lake, Kaohsiung. 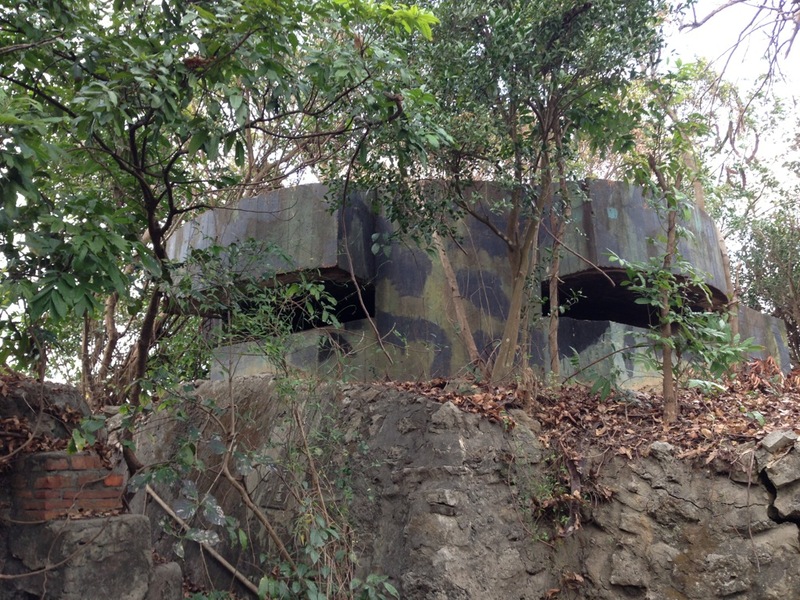 It apparently used to be a military base, but now it’s a park. I had some spare time after the New Year’s celebrations and figured I’d have a look.